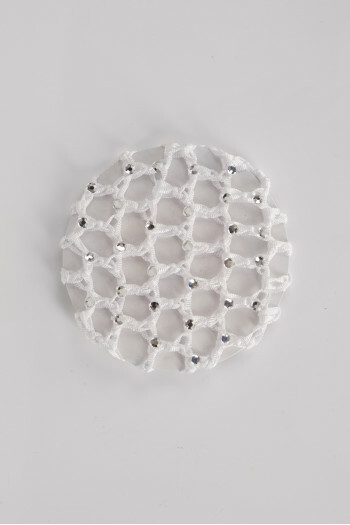 The essential hair accessories to make your bun were selected by Mademoiselle Danse! Find bobby pins, hair pins, hair nets, all you need to make your classic dance bun. 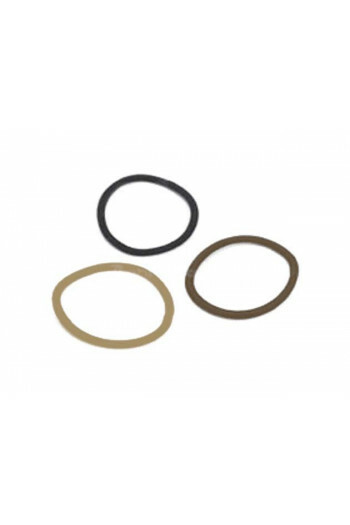 You could find all these stuffs in kit, under the Repetto brand which offers a little case where you could find 2 nets, many little and tall hair pins, hair ties, and bobby pins. You could keep with you anywhere. 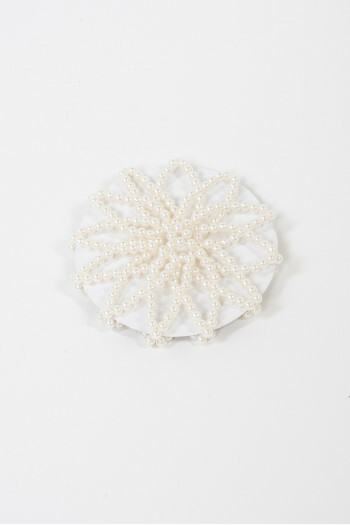 Your little girl will also be happy to find hair jewelry such as diadem like a princess! 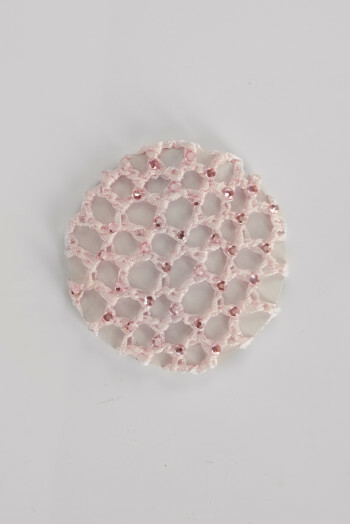 It exists nets in colors – pink, white or black. Kit with hair accesoiries for dance bun.Two hairnets, 15 big hairpins (6,8cm), 10 small hairpins (5cm), 4 hairgrips (5cm) and 2 elastic hairs. 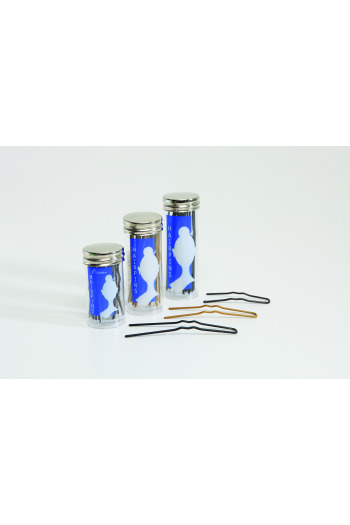 Kit with hair accesoiries for dance bun in a little plastic box.Two hairnets, 6 big hairpins and 2 elastic hairs. Hair pins for bun.Larges et incurved, they are perfectly tailored for securing your bun.Box of 12 pins.5 cm.Available in blond, dark and brown. Mademoiselle Danse likes the very handy storage case! 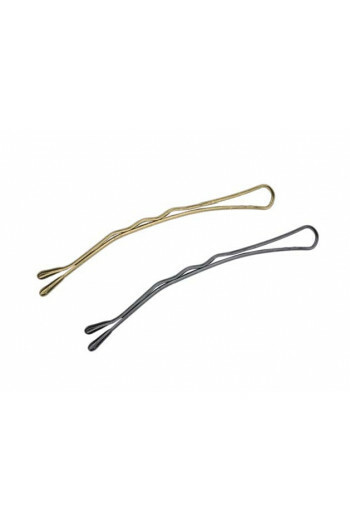 Bobby pins for fixing short undisciplined hair.A must for perfect hairdos.Colours blond and brown/black. 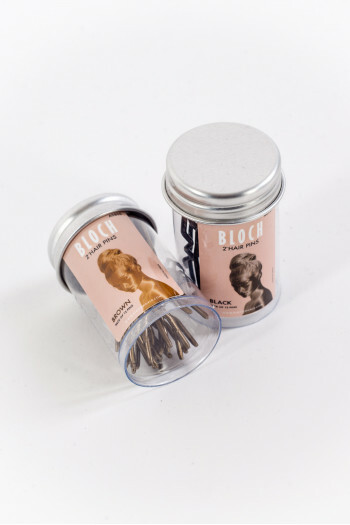 6 Hair Elastic Bloch.Made without metal parts, they'll be perfect for your hair bun and hairsyle. Mademoiselle Danse likes: the absence of metallic parts. 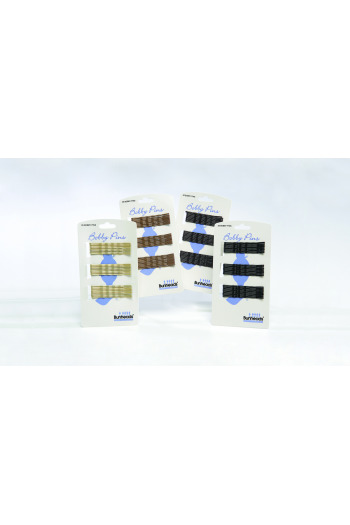 Hair elastics.Very durable with no metal, a must for all hairdos.Colours match your hair colour: blond, chesnut and black.6 per pack. Hairnet with pearls for a delicate and refined bun. Mademoiselle Danse likes: the pearls. Elastic hair Wear Moi.Soft sequined tulle it perfectly brighten hair of your little girl.Positions on the bun. Mademoiselle danse likes:the sequins on tulle. Hair net in elasticated crochet Wear Moi.With strass, it will finish your little girl's hairstyle! 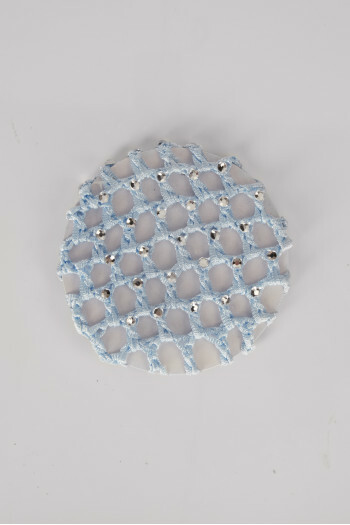 Mademoiselle Danse likes: the possibility t match it with your outfit, available in white, pink, blue, lilac and black. 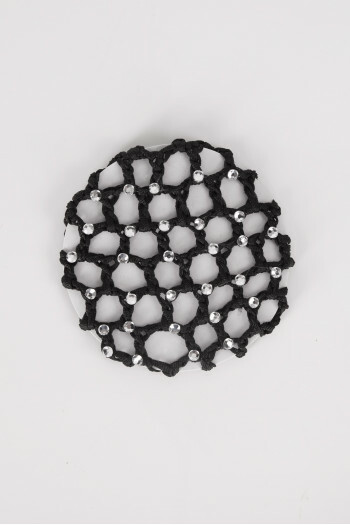 ​Microfiber scrunchie to put around the bun to perfect your dance outfit. Mademoiselle Danse likes: the possibility to match it with the leotard or the dance tunic. ​Microfiber scrunchie tp put around the bun to perfect your dance outfit. Mademoiselle Danse likes: the possibility to match it with your leotard or your tunic.